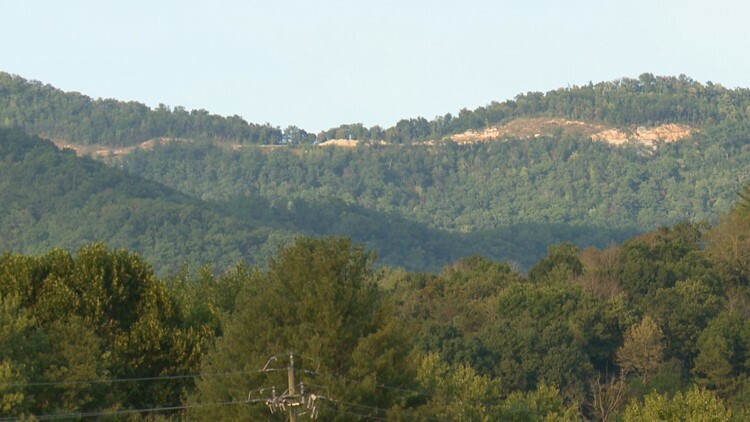 A rainy day didn't dim the beauty or the excitement as the completion of the Missing Link of the Foothills Parkway was celebrated on Friday. "Be honest, how many of you thought we wouldn't be able to pull it off?" joked Cassius Cash, superintendent for the Great Smoky Mountains National Park. "We couldn't be more excited to celebrate his major milestone in the park's history," he said, calling this one of the most challenging construction projects in history. 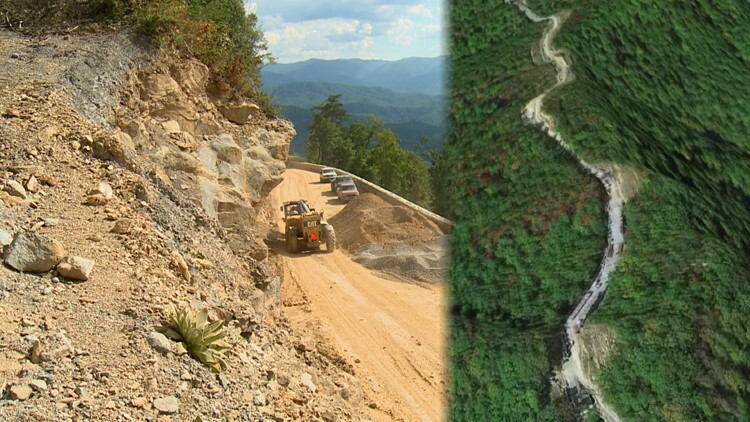 But the work was worth it, now that the public will be able to drive the entire length of that section of the parkway, enjoying scenic views of some of the Smokies' highest peaks. Governor Bill Haslam, who joked about losing his job as a new governor has been elected, said it was a particular privilege to represent the State of Tennessee at this event. "This is special. This is our backyard. 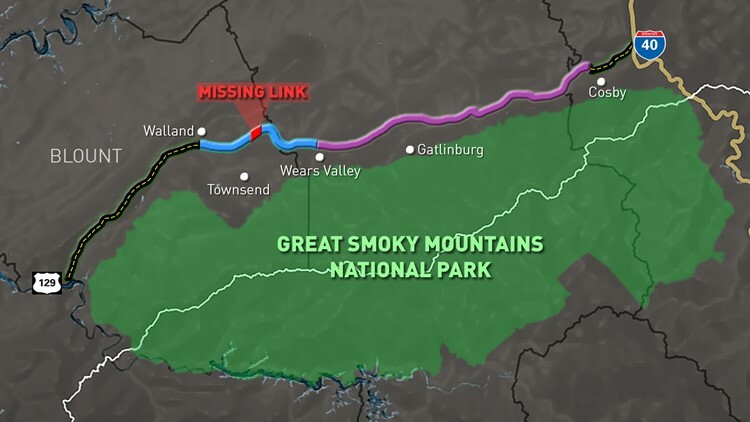 We love the Smokies, we love the park, and we want other people to love it," Haslam said. The state worked with NPS and the federal government to pay for the completion of the project. "There's a lot of special places in the world. We just happen to live at the heart of the very best one," said Haslam.